Together we can stop preventable child blindness. Little children in rural India are going blind because of vitamin A deficiency. Powdered nutrition with the supplements to ensure healthy body & cognitive development. 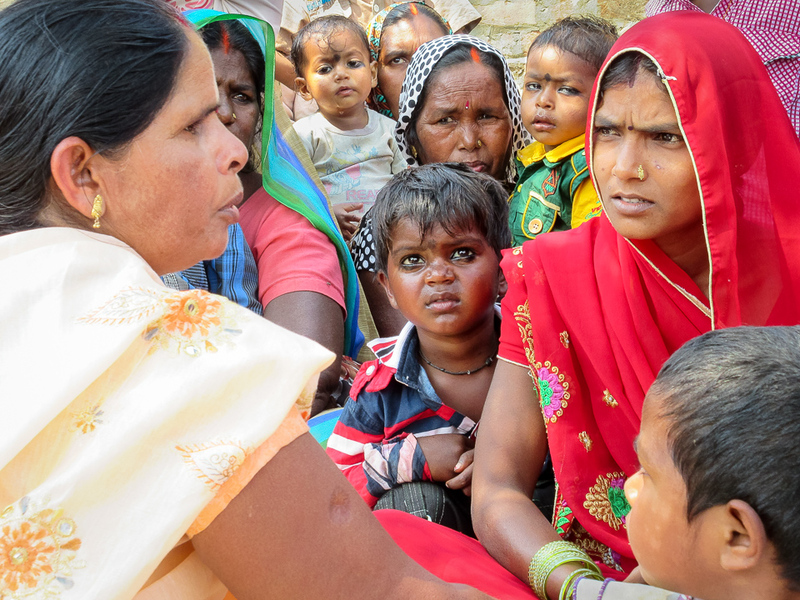 Talking to mothers about prenatal nutrition, hygiene and the benefits of smaller families. 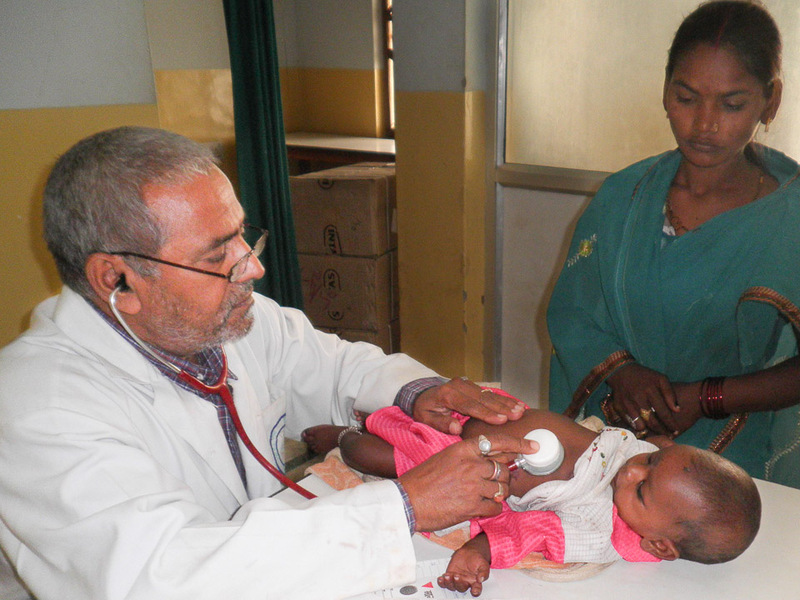 Medical services are brought to rural villages with mobile clinics, in addition to the main clinic. You can save a child's eyesight! When expectant mothers and young children receive proper nutrition, everything changes.